MASTIC, Long Island (WABC) -- A pedestrian was fatally struck after a two-vehicle crash in Mastic. The pedestrian was taken to Brookhaven Memorial Hospital in Eat Patchogue where he was pronounced dead. Both drivers were not injured. Police are investigating. 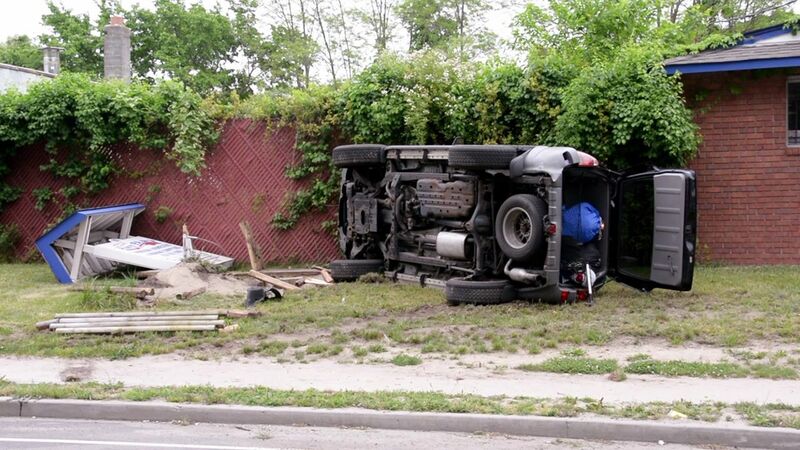 Detectives are asking anyone with information on the crash to contact the Seventh Squad at 631-852-8752.